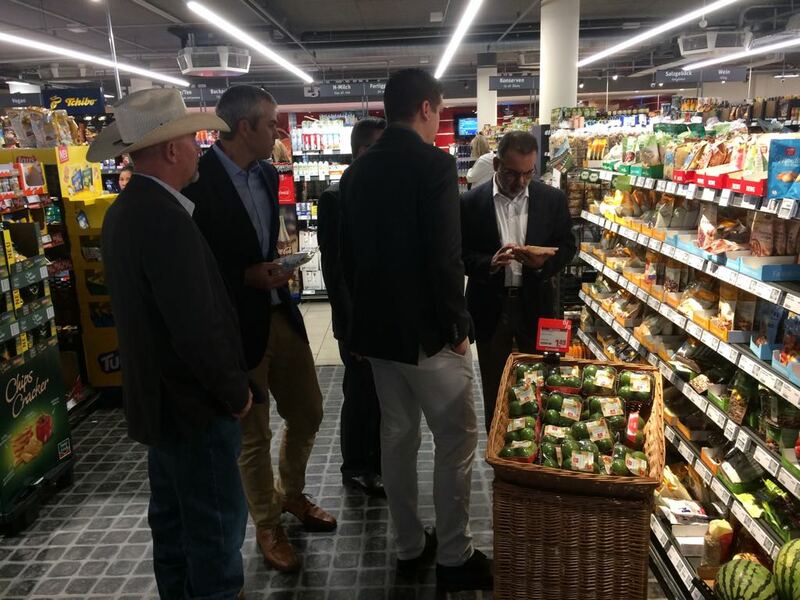 Summary of event: On behalf of WUSATA, Phaff Export Marketing organized an trade mission for U.S. dried fruit and nuts exporters. 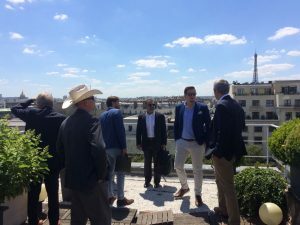 5 Companies from California and New Mexio (U.S.) visited France and Germany from 7-13 July. 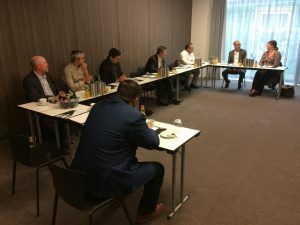 During these days, the participants visited several dried fruit and nuts inporters in and around Paris (France), Hamburg and Cologne (Germany) with whom they had 1:1 meetings. 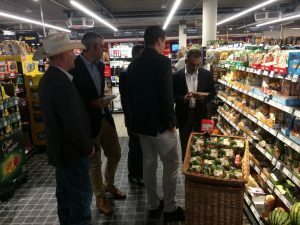 Besides, retail visits and bakeries were organized to give the exporters a good impression of the EU market. The U.S. companies were very satisfied with the quality of the mission and the contacts gained.